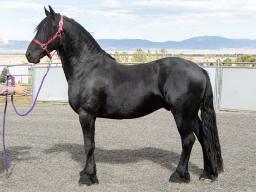 Click on a horse for more details and prices. 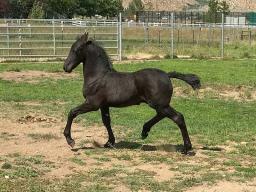 Wesley is a strong, young studbook stallion. He was 1st premie, colt champion at his keuring as a youngster and has the movemenet of his sire, Alert 475, who passed several years ago, with very few offspring. Full Brother to last years Youth Champion of the Day at Keuring! His half brother was invited to the 70 day test in the US and went through the 2nd viewing! We expect nothing less of this colt! Out of a spectacular, rare crown mare.